On Saturday, April 6, renowned Native American flute performer R. Carlos Nakai will play at Pacific University's McCready Hall, 2014 Cedar St., Forest Grove. Nakai will provide the fifth and final performance in the university's 2018-19 Performing Arts Series. For the show, he will be joined by percussionist Will Clipman. Nakai, of Navajo-Ute heritage, remains the only Native American artist to produce two gold records, and the first performing traditional solo flute music to go platinum. Over his lifetime, he has sold more than four million albums and has been Grammy-nominated. 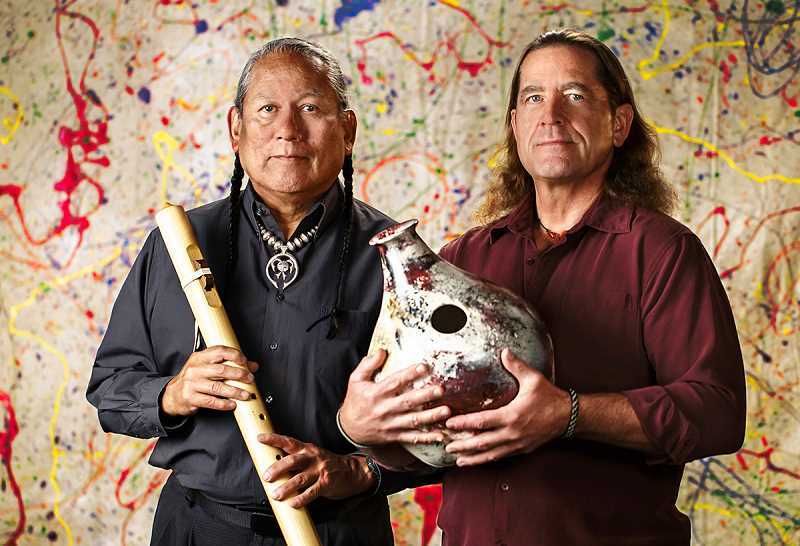 In 2005, Nakai was an inductee of the Arizona Music & Entertainment Hall of Fame is also co-author of "The Art of the Native American Flute," a guide to performing the traditional cedar flute. He has recorded more than 50 albums, exploring a mix of new age, world-beat jazz and classical music, and founded the R. Carlos Nakai Quartet. To learn more about Nakai, visit rcarlosnakai.com.